Years ago I was buying a stack of romance novels at my local bookstore. I set the books down on the counter and the male sales associate decided to mimic the poses on the covers. He really got into it. 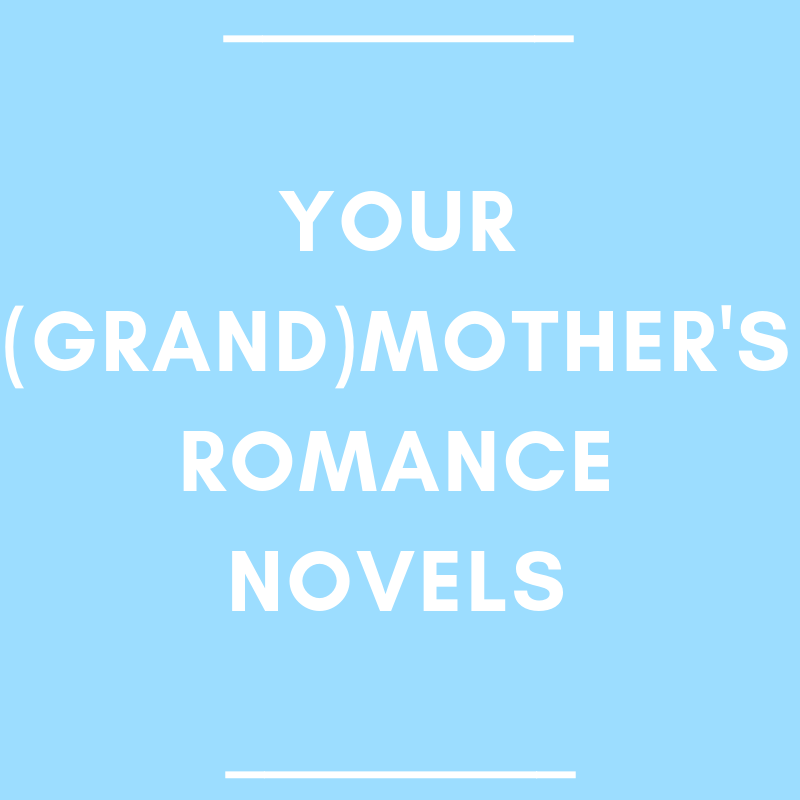 I was not allowed to read romance as a teenager. After having my Harlequin novels confiscated one too many times, I became adept at hiding books and my reading habits. However, I still lived in a conservative community that felt romantic fiction was too dangerous for women of all ages. 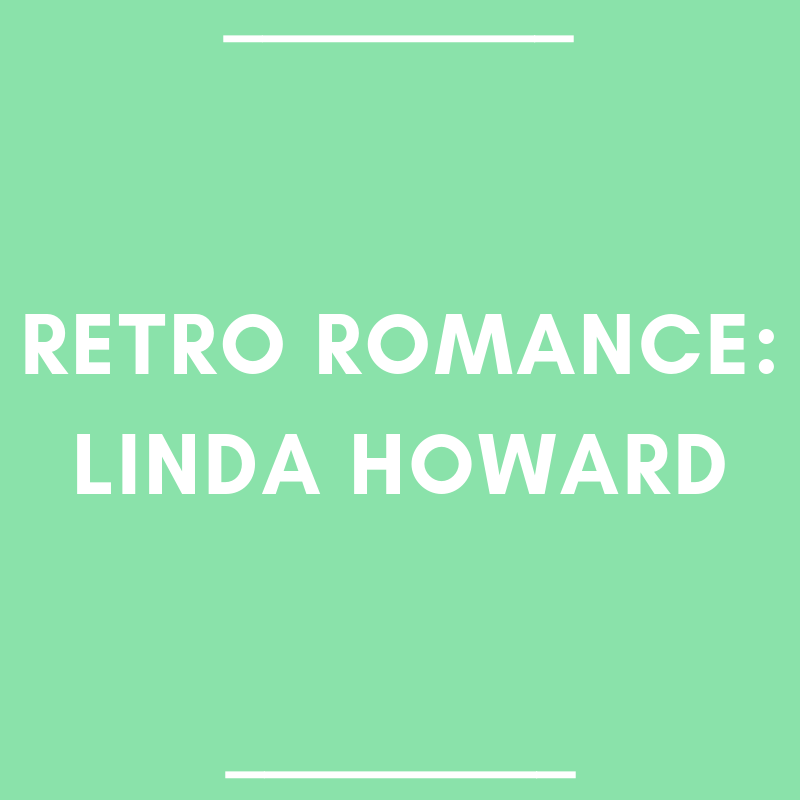 Linda Howard is a New York Times bestselling author and she’s a recipient of the Romance Writers of America’s Lifetime Achievement award. If you are a fan of rugged and earthy romance heroes, you should try her work. The men in her stories often exhibit alpha tendencies. 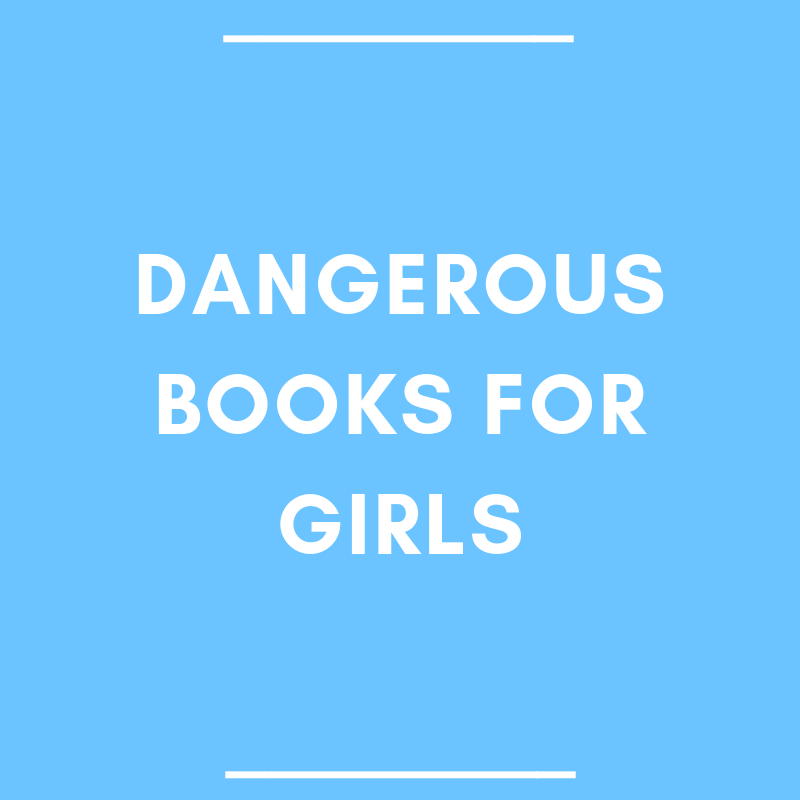 They are territorial and protect their own, they are blatantly masculine, and when they fall in love with the heroine, they fall hard. 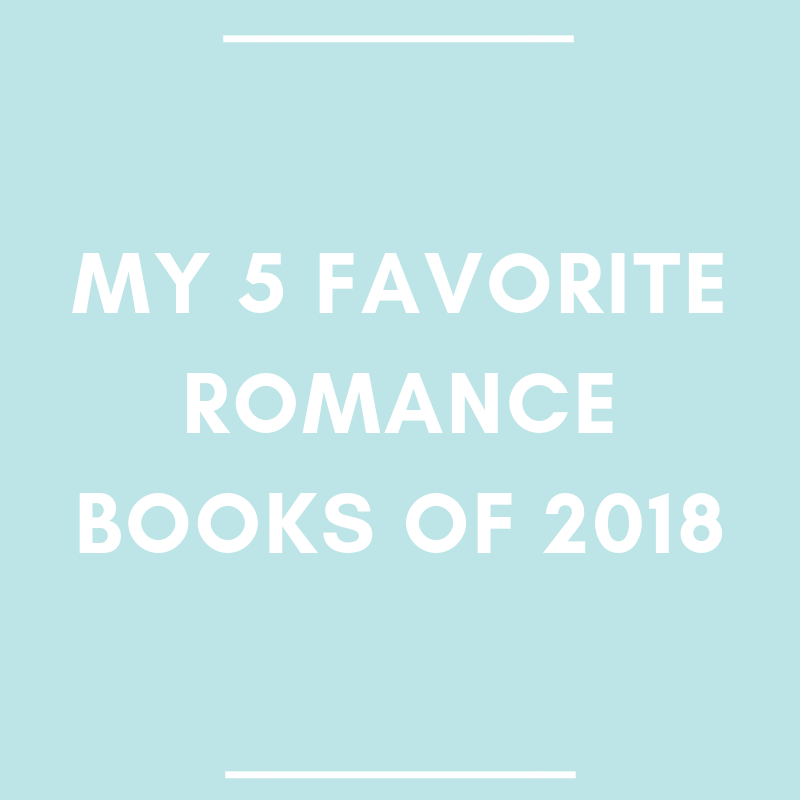 I read over 100 romance stories this year. Admittedly, there were quite a few books I didn’t finish. 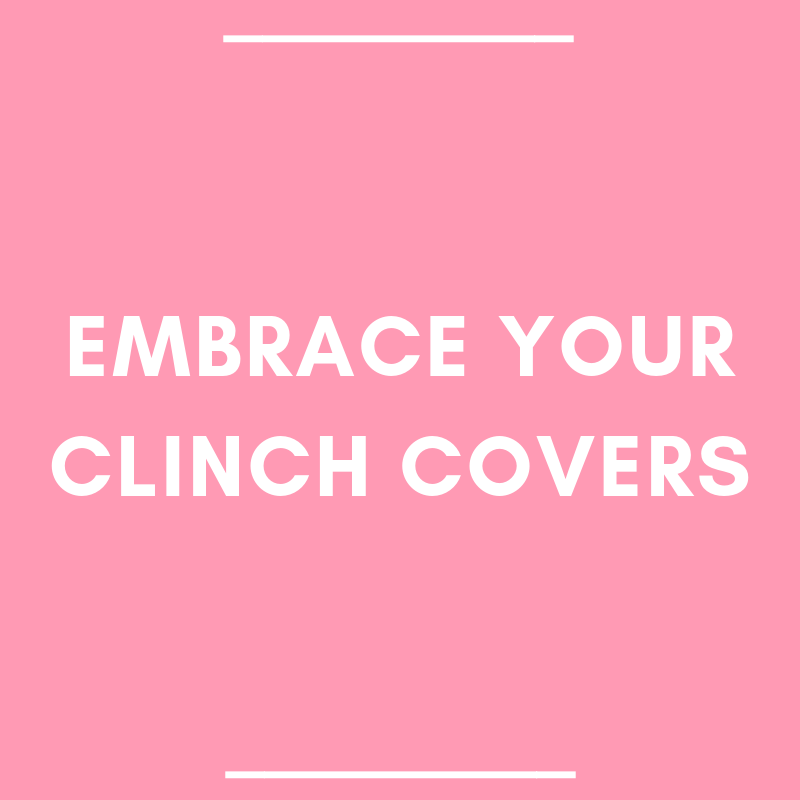 There were also a few that unexpectedly ended in cliffhangers (my pet peeve!) or worse, brought in a love triangle. Ugh. It almost made me run back to my keeper shelf and my tried-and-true favorite authors.